We are arranging a night at the Upstagers pantomime on Friday 31st January. Please follow the link below to see a notice about our forthcoming visit to the pantomime at the end of January. The first meeting of 2014 will be on Friday 10th January. Scouts returns from the Christmas break on 10th January. The meeting will be at the Scout Hut in uniform. For those Scouts wanting to go to Hag Dyke, 10th January is also the deadline for returning forms and making payment in full. 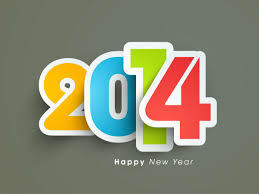 Happy New Year to all Scouts and parents, and we look forward to an enjoyable 2014.